A framer by trade, Mark has unique ideas to maximize square footage, ensure structural soundness and a vision to foresee and countermeasure issues in the early stages of the construction process. Mark communicates closely with architects and engineers throughout the design and construction phases. Mark is known for having an active presence on the job site. Being in the field daily is an important and vital part of Mark’s day. While in the field, Mark evaluates the projects, meets with contractors, designers and inspectors. A solid office staff and strong communication skills allow Mark to be on every job site daily. 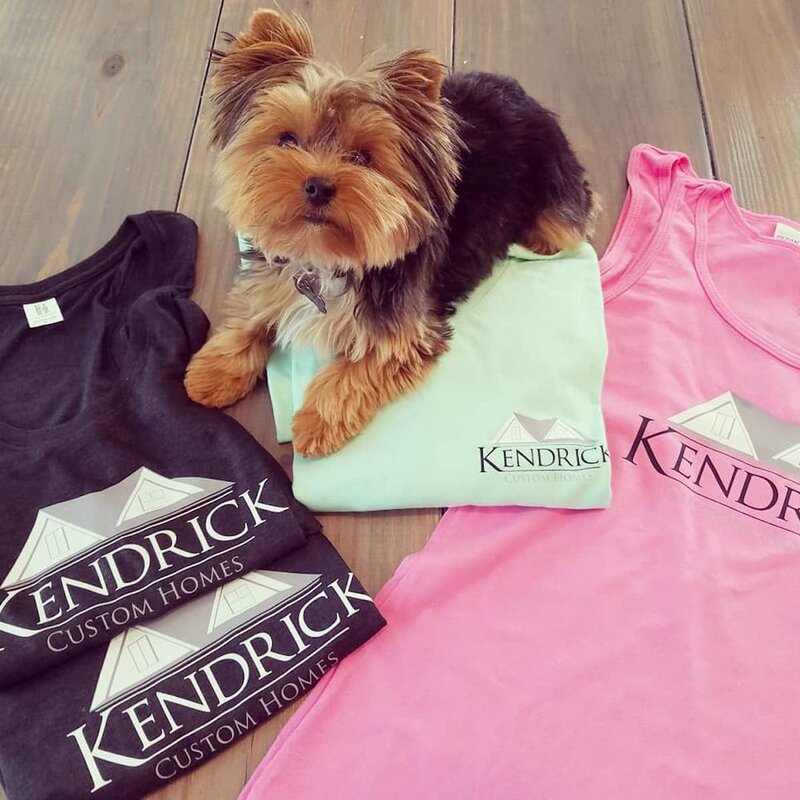 When Mark isn’t on a Kendrick Custom Home site, you will find him on a Kendrick Construction job site, a sister company specializing in commercial construction and renovations. Mark resides in Bluffton with his wife, Anna and two daughters Ava and Abigail.